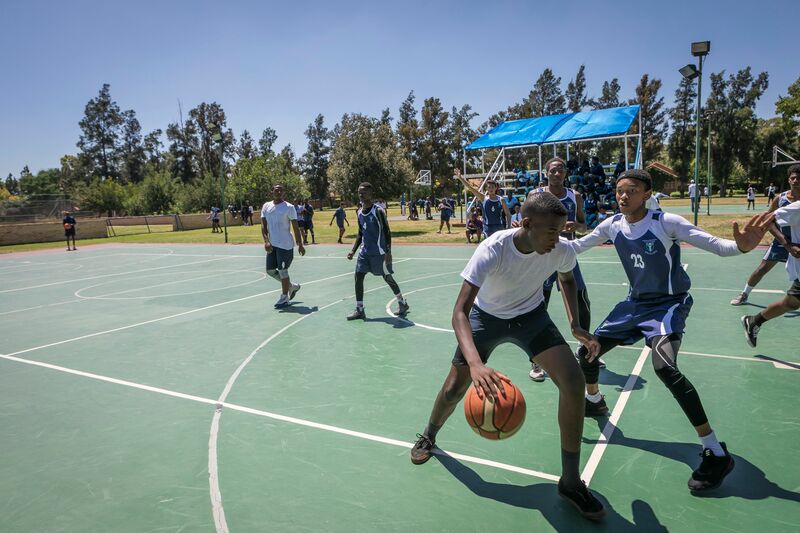 Sport at the International School of South Africa forms an integral part of a student’s school life. 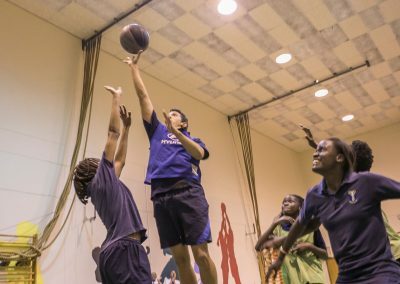 A variety of sporting codes are offered throughout the year and are coached by passionate teachers’ and external coaches. Sport is compulsory from Forms 1 – 4 in all three terms. However, due to academic commitments, sport is only compulsory for Forms 5 – 6 in the first and second term. 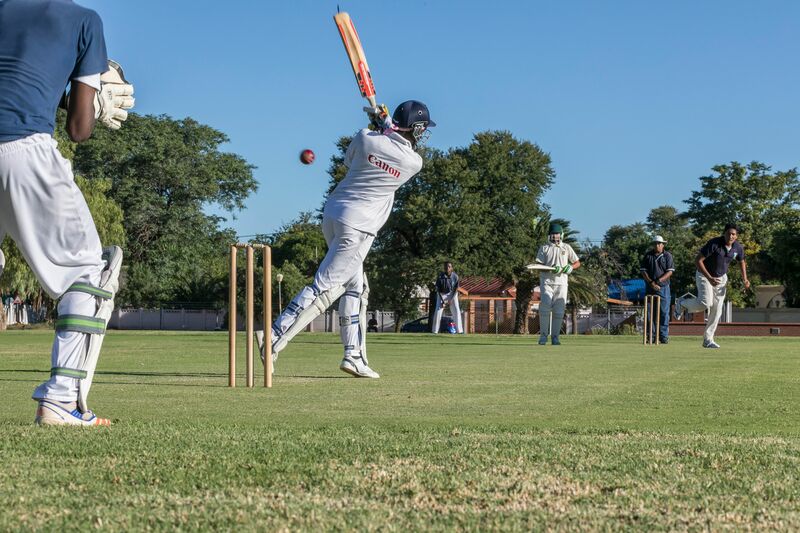 Despite our geographical location we compete in numerous fixtures throughout the year as well as local leagues. Students’ are also given the opportunity to compete in many festivals across the country. 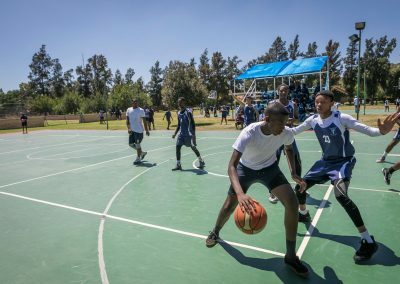 A unique aspect of our sporting programme is the hosting of major sport festivals. These have grown significantly over the years and have included tams from South Africa, Botswana, Zimbabwe and Zambia. The school has a multi-gym with basic equipment. All our hockey teams participate in the local leagues which sees fixtures being played in the Second Term. Our senior teams participate in the annual Milner Hockey Tournament which forms an important part of our pre-season. 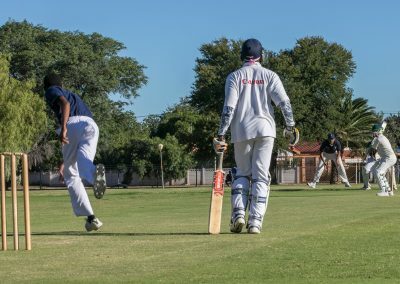 The school competes in the local U/15 and U/19 Leagues. All games are played on our two turf pitches which includes the impressive Stout oval. 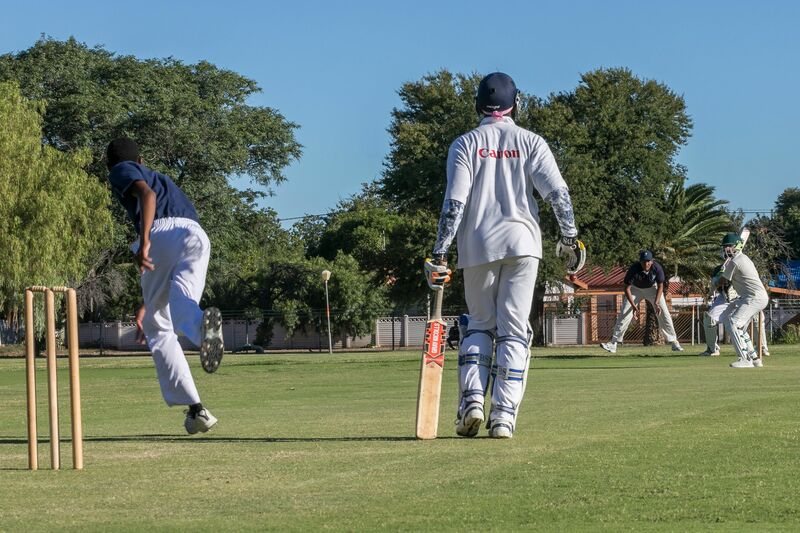 The school hosts an annual U/17 festival in February. Soccer is a popular sport which is played for the majority of the year. Our U/16 AND U/19 teams participate in a very competitive PWC League which provides many local fixtures. 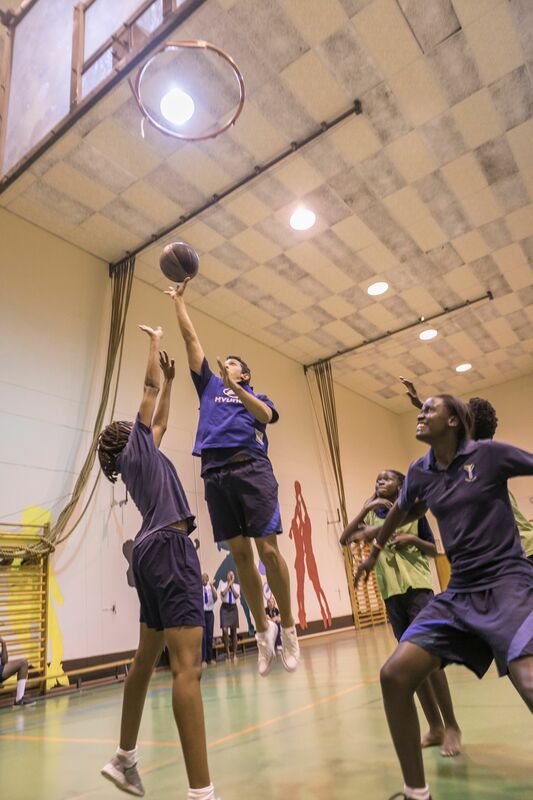 Our teams also participate in many festivals outside the province which include tournaments at AISJ, Brebner School, St Peter’s and Sacred Heart. 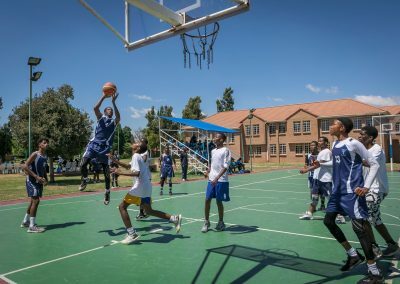 Basketball is the most popular sport amongst students’. 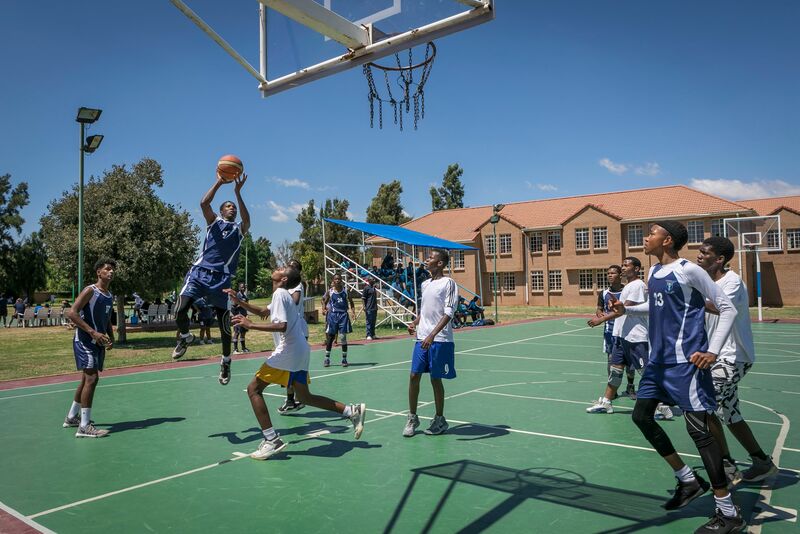 The school participates in local fixtures and we also compete annually in the various festivals hosted by the Johannesburg schools. These include the AISJ, St John’s and St Stithian’s tournaments. 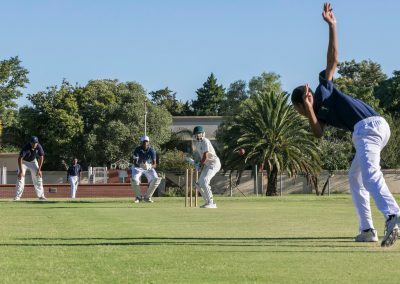 The school also hosts the U/19 and U/16 festival on an annual basis which includes teams from South Africa and neighbouring countries. 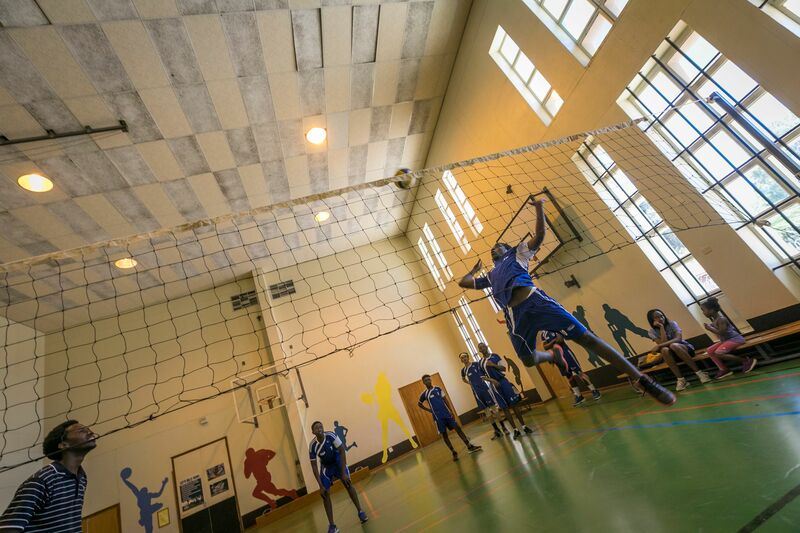 Volleyball is a popular sport with many of our students’. 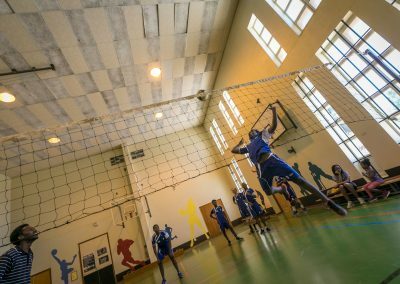 The highlight of the calendar id our annual festival which attracts the best playing volleyball schools in Johannesburg and neighbouring countries. Athletics takes place in the First Term. A selected squad trains in preparation for District, Regional and Provincial trials. The season culminates with athletes competing in the Inter House Athletics Day which consists of track and field events. 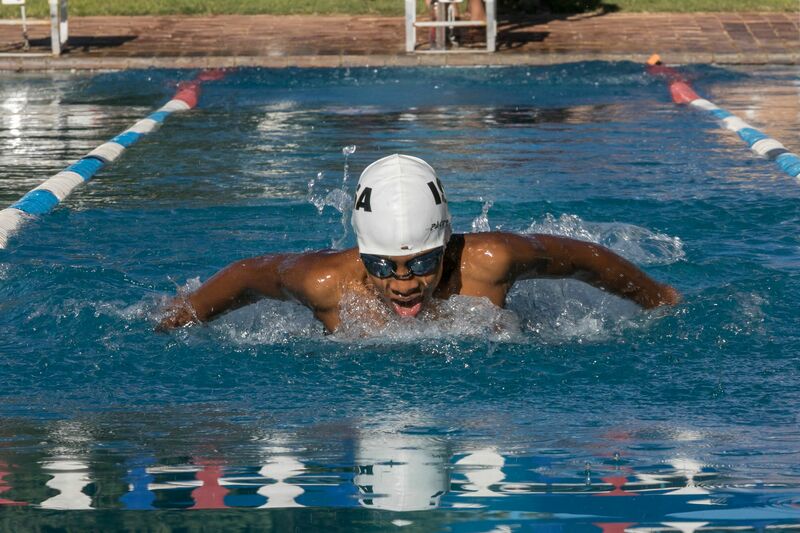 Swimming takes place in Terms 1 and 3 under the guidance of a trained coach. 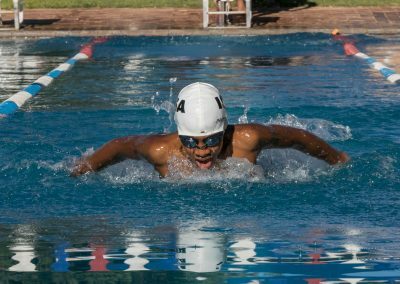 Swimmers who excel in the code are also encouraged to join the swimming club which allows them to take place in regional and provincial galas. Tennis is a popular sport at our school that is played throughout the year. 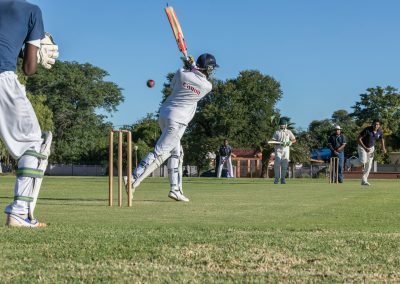 Teams compete in the local leagues. Squash is a growing sport at the school and internal leagues are run where students’ are given the opportunity to compete against one another. Netball continues to develop with the junior girls. The teams do compete in organised local fixtures.